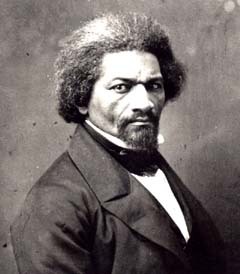 Sharing this is a fascinating post from Culture Shock Art WordPress Blog on how Frederick Douglass used the power photography to help dispel myths and negative stereotypes about African Americans. Click here to view the article. You will DEFINITELY learn something! !